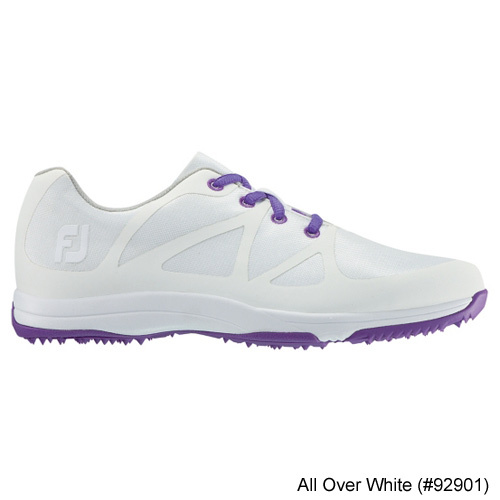 Athletic styling with lightweight versatility - these FootJoy Women's Golf shoes are just what you need! 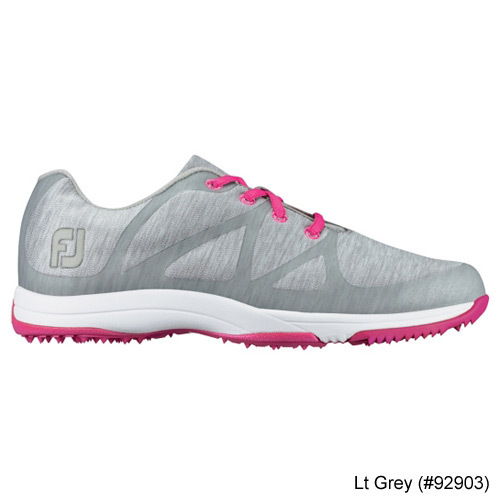 FootJoy Leisure Women's Spikeless Golf Shoes are designed with breathable mesh and an advanced comfort fit-bed so you can enjoy every step. 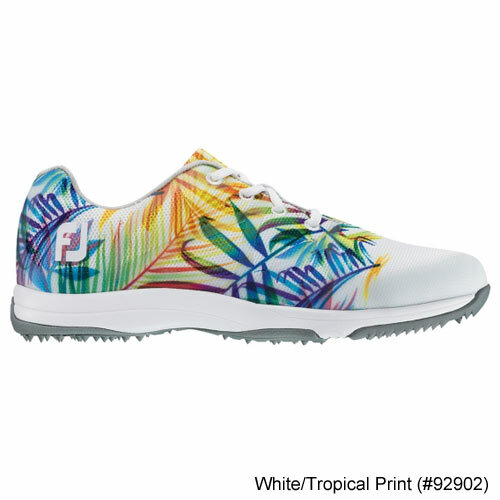 These FootJoy Women's Golf Shoes feature a DuraMax rubber outsole for enhanced traction and an Ortholite moisture wicking and advance comfort Fit-bed to keep your feet comfortable and dry throughout the day. 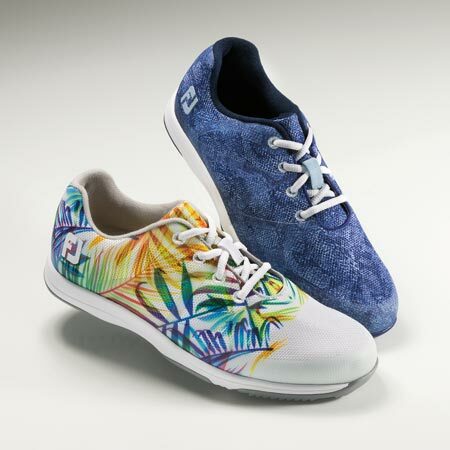 ・BreathEasy sport mesh uppers - deliver ultra-cool in shoe comfort. 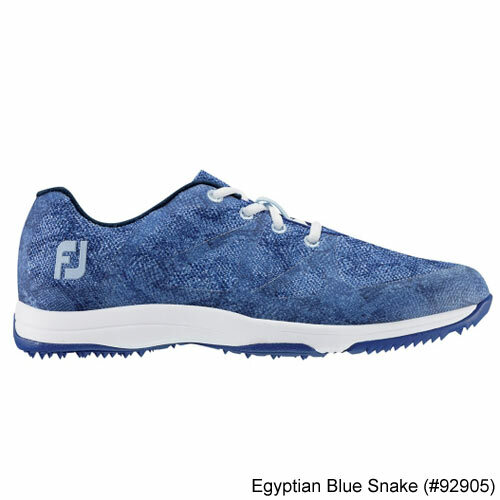 ・OrthoLite Fit-Bed - Offers moisture wicking and advanced comfort. 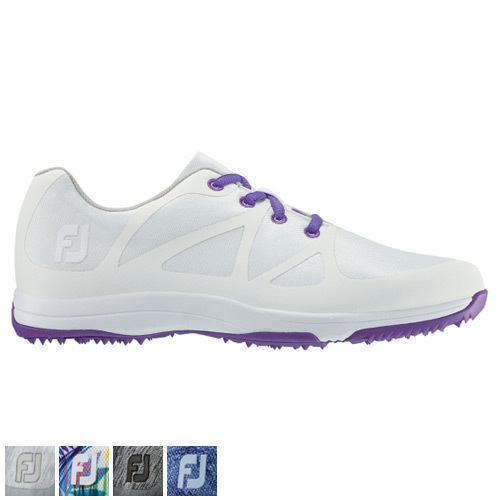 ・1-Year Waterproof Warranty - FootJoy warrants that this golf shoe will be waterproof in normal use for one year (U.S. Warranty). 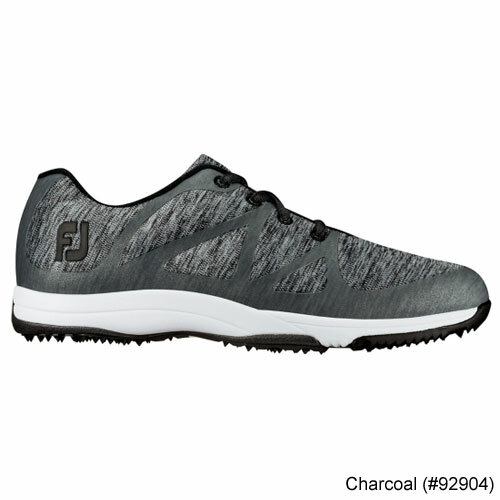 ・DuraMax Rubber Outsole - DuraMax is a proprietary rubber compound that provides turf gripping performance and durability, providing you with enhanced traction.